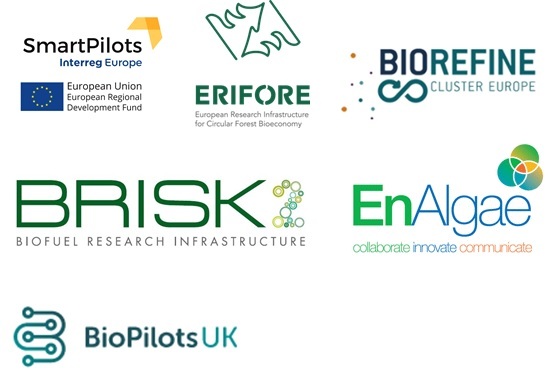 Pilots4U is a European project funded by the Bio Based Industries Joint Undertaking under the European Union’s Horizon 2020 research and innovation programme. York, 18th October 2017: The Pilots4U project was recently launched, when the eight project partners came together in Ghent to discuss future action. Pilots4U is a European project funded by the Bio Based Industries Joint Undertaking under the European Union’s Horizon 2020 research and innovation programme. The purposes of the project is to map open access pilot and demonstration infrastructures across Europe, to help companies and research institutions operating in the bioeconomy gain easier access to testing facilities to bring their ideas from development to market. The European bioeconomy sector is growing rapidly, as the knowledge of converting biological resources into value added products, such as biochemicals, bioplastics, biodetergents, food, feed medicines, pulp- and paper products, and bioenergy is gaining ground. The European Commission also sees the development of a thriving bioeconomy as central to achieving a resource-efficient and sustainable economy, as well as a way of responding to increasing populations, depleting natural resources and climate change. To reach its full potential, companies and institutions operating in the bioeconomy sector need support to develop their innovations into marketable products, which involves access to state-of-the-art-testing facilities that can scale-up their innovative processes from laboratory to industrial scale. Early collaboration with such a facility offering access to a wide range of process equipment and experienced personal can substantially reduce costs, risks and development time and will enhance the chance to successful market entry. One of the main barriers in the development of the sector is that many companies and R&D performing organisations are not aware of or assume they do not have access to these state-of-the-art industrial pilot and demonstration plants. 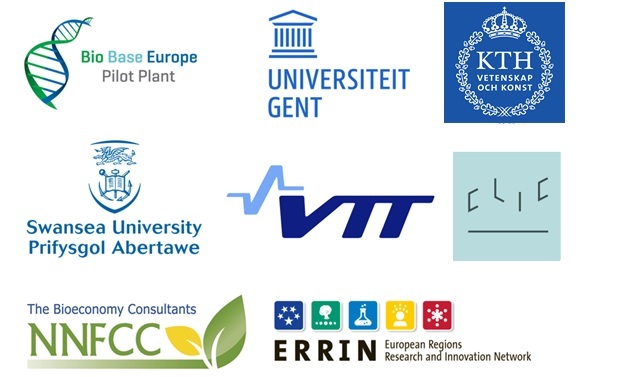 Hence, the Pilots4U project sets out to map all existing open access bio-economy pilot- and multipurpose demonstration facilities, including data on available equipment and personnel competences, with the aim of creating one easily accessible database for all actors operating in the European bioeconomy. In parallel, Pilots4U will survey potential users of open access facilities to understand their needs for equipment and expertise. Comparing the available assets with the needs expressed by industry will clarify the areas in which investment in infrastructure for innovation is required. By improving the overview and thereby, access to pilot and demonstration facilities, Pilots4U will promote innovation in the sector by assisting industry and R&D organisations in getting their innovations closer to market. This project has received funding from the Bio-Based Industries Joint Undertaking under the European Union’s Horizon 2020 research and innovation programme under grant agreement Nr. 745667.